We thought you might like to know when the French public holidays fall in 2017, as they may be different to ones you are familiar with in other countries. 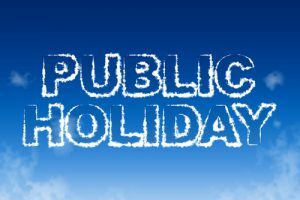 Public holidays (see below) can be great fun here in France with special events and other celebrations often planned around them so don’t avoid them during your trip but do try to avoid travelling on the actual holiday date if you can. 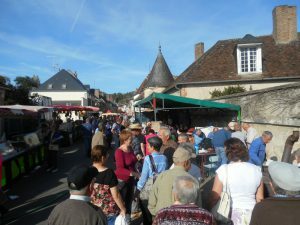 France Motorhome Hire will be open on all 2017 French public holidays, except Christmas Day and New Year’s Day. So no need to worry if your pick-up or drop-off day does clash with one of these dates, just bear in mind, though, that public transport might be limited that day, hire car depots may be closed outside of airports and very few shops will be open (so shopping for provisions might be a challenge if you pick up your campervan on a public holiday). Some restaurants will close on national holidays, but others may offer special celebration menus, making dining out a bit of a hit-and-miss experience as restaurants that do stay open tend to get booked up ahead. Luckily, self-catering is easy in our well-equipped campervans and motorhomes, as all our vehicles have kitchens and fridge/freezers – just remember to shop for ingredients the day before the holiday. Get a no-obligation quote today to secure your 2017 motorhome or campervan booking.